Bob and Becky were joined by Bob’s best friend Whit Grayson and his lovely daughter Blythe. Between them, those two crazy kids have visited Disney parks, hotels, and cruise ships waaaaay over 200 times. 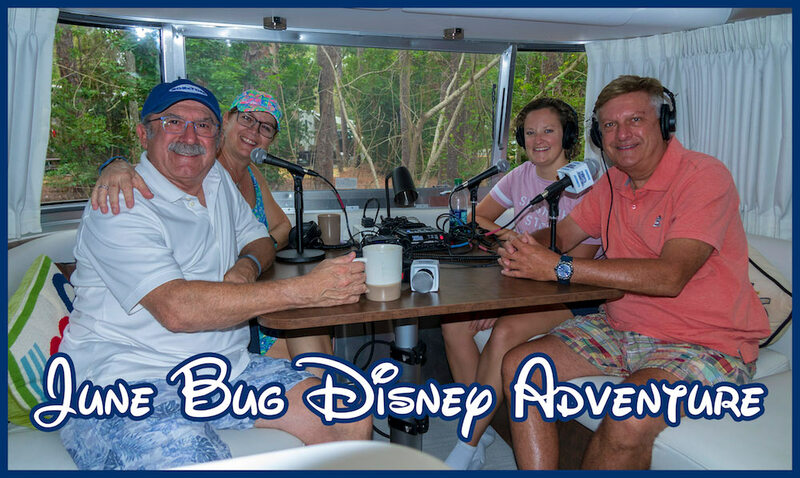 They share their love of all things Disney and lots of special tips for making your next trip MAGICAL. Tune in to enjoy Bob and his long-time co-writer Whit, one of the funniest men on earth. This podcast will make you laugh, guaranteed!